A home would not be a home without a bathroom. The bathroom is a private area for sanitation and comfort. It is a place where one has a private time in taking care of their personal hygiene by taking showers and others. One would always want to feel refreshed and relaxed by the time they leave the area. But of course, a good bathroom that is clean and well-designed would be a better place to clean-up. 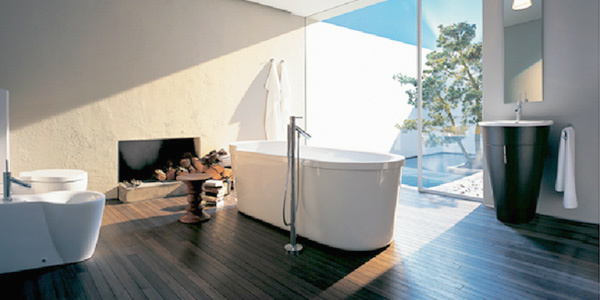 If we speak of bathrooms, the Axor Brand can give you some collection of unique bathroom designs. 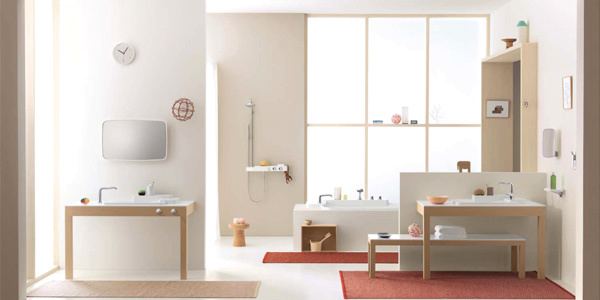 Their designs create extraordinary bathroom environment for an extraordinary bathroom experience. 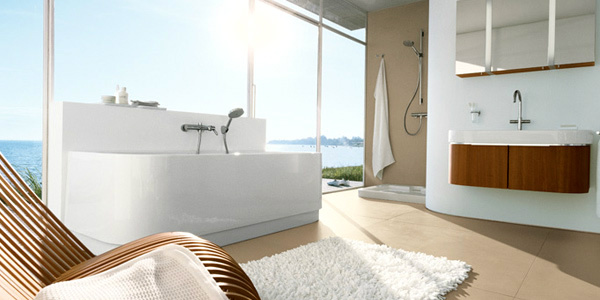 Axor shows diversity and fascination of individual lifestyles in the bathroom. 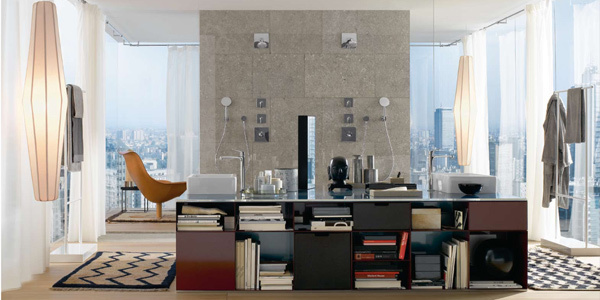 Their bathrooms are designed by successful designers who not only posses creative minds but an eye for good function. Every bathroom design shows individuality and is unique from each other. 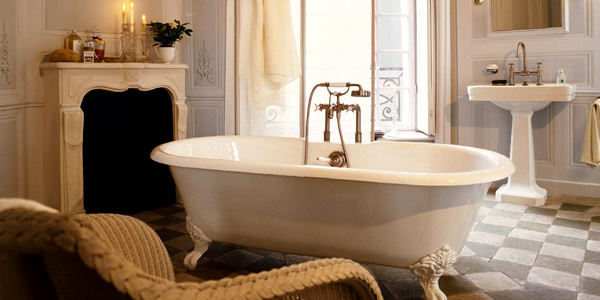 They show various styles from lively and charming baths to nature-inspired baths. 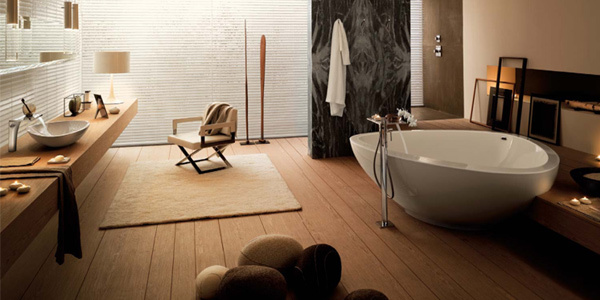 A bathroom with aesthetics of minimalism intended for people who yearns for tranquility and simplicity. A modular shower design that can be used to transform the shower into a tailored made spa giving it a more personal and private touch. This collection shows a minimal design with maximum enjoyment using symmetry and clear geometry. Combining home decors and bathrooms giving a timeless, classic design of ultimate comfort. An urban chic design inspired by the modern city life combining timeless fine art and modern design. A unique bathroom with a mixture of old and new merged together to create a more personal environment. 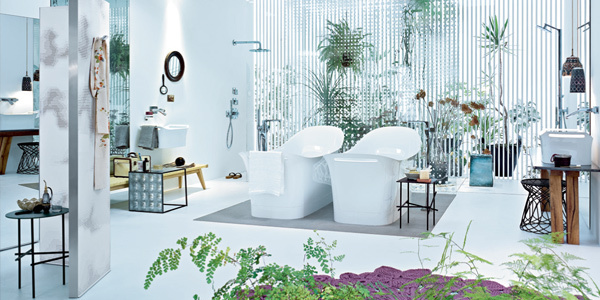 A bathroom design inspired by nature making it have a more relaxing and serene feel. If you want to express your creativity and let it suit to your needs, then this one would give you the freedom to compose. A classic minimalist design embodied with simplistic, timeless, slender style letting it keep the classic environment. 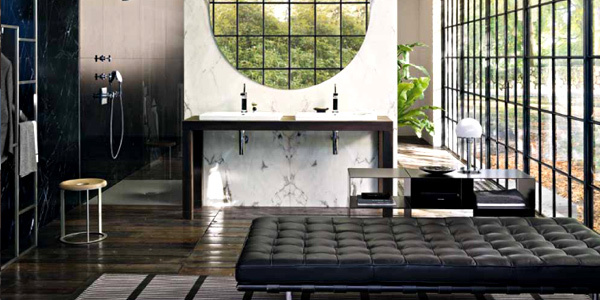 This stylish bathroom will take you back to the 20th century with its sophisticated design. 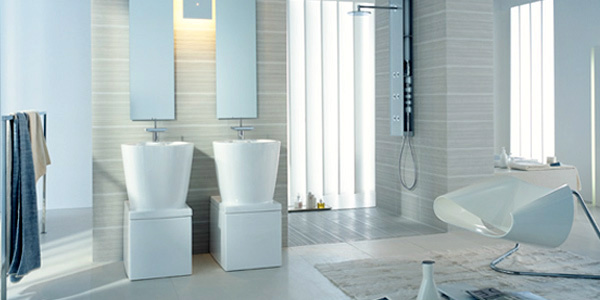 Well, anyone would really like to have a bathroom as elegant as the Axor Bathroom Collection. It would surely give you a unique and totally relaxing bathing experience. We cannot deny the fact that the designs above are indeed smartly and creatively done by Axor’s designers from Starcks to Montreux. What made it even more impressive is how well they thought of the bathroom fixtures that could suit into the taste of the home owners. Since the bathroom is a vital space in the room, you can make yourself feel like a queen or a king by making your bathroom as elegant as Axor’s designs. You can use their designs as inspiration or you might also look into our collection of modern bathrooms that you might like.